Superhero movies seem to be a dime a dozen these days. For the last several decades Hollywood has tried dozens and dozens of times to create the superhero movie that is also just a plain good old-fashioned solid movie. More often than not, it fails. We present our favorite superhero movies that are truly great. Click through and check out our 21 superhero movies that are truly super. 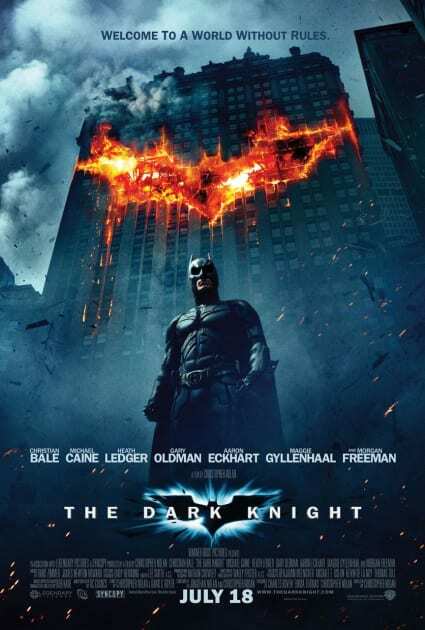 You want to know how good The Dark Knight is? How about it was the first superhero movie to earn an Oscar in a major category! In fact, Heath Ledger's Joker may be the best superhero villain of all time. 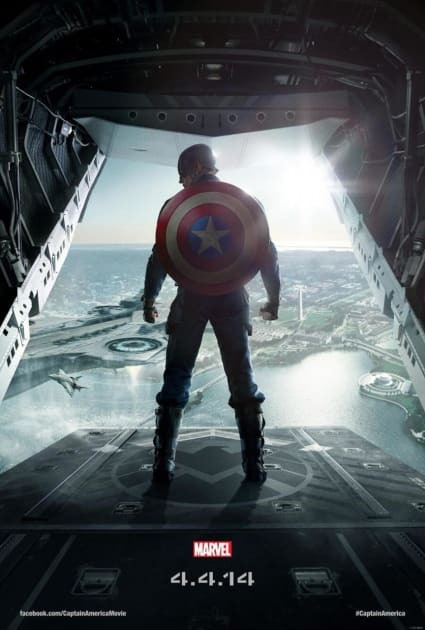 The second Captain America may be the best Marvel movie ever. That surely puts it on this list. It may even be one of the best superhero movies of all time! We're talking the Richard Donner director's cut here. 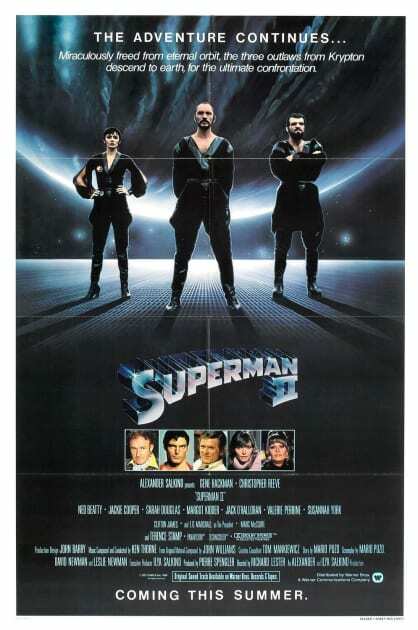 Watch that and tell us that Superman II isn't one of the best movies of all time, superhero or otherwise. 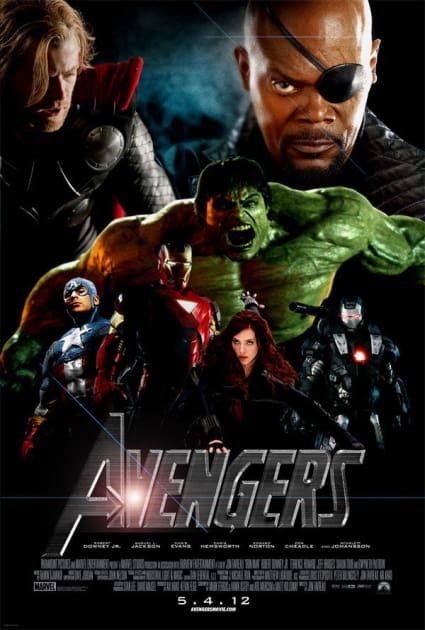 All those superheroes in one movie? That could be messy. But, thanks to Joss Whedon, it wasn't. It was bloody brilliant. 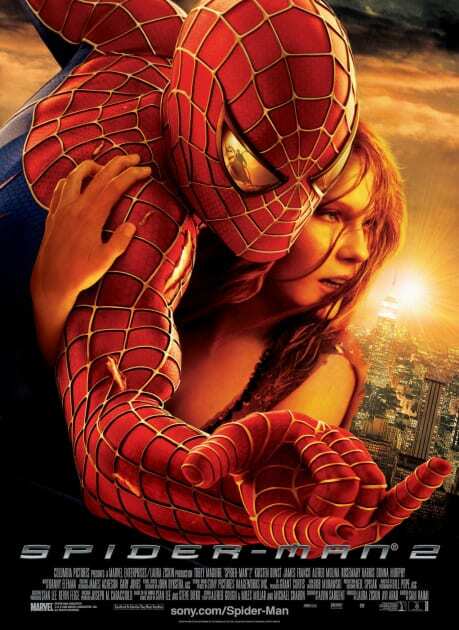 Sam Raimi's second chapter in his Spider-Man trilogy was simply a terrific film, from beginning to end. The character development, the action sequences, the romance... it all adds up to one fantastic flick. Iron Man 3 sits right behind The Avengers and Captain America: The Winter Soldier for Marvel's best. Is Joaquin Phoenix Doctor Strange? Batman Battles Darth Vader in Epic Video: Watch Now! Suicide Squad Cast Revealed: Jared Leto Is The Joker! Suicide Squad: Jared Leto Posts First Peek at His Joker Look!